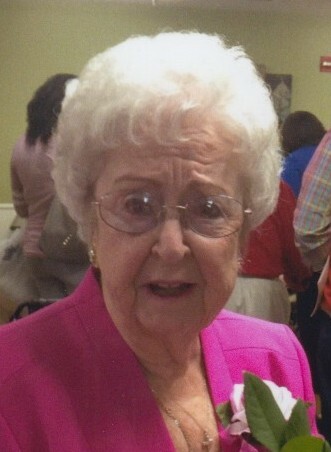 Lucille Hester, 91, of LaGrange, died March 26, 2019 at Newnan Health and Rehabilitation Center, Newnan, Ga. Lucille was born January 9th, 1928 in Randolph County, AL, daughter of the late Charlie Matthew Parmer and Martha Jane Driver Parmer. She had lived in LaGrange most of her life with her husband Earl “Pete” Hester, who passed away in November 2000. She was a charter member of Lakeview Baptist Church and loved her church and congregation. Lucille enjoyed cooking and spending time with her family. Survivors include a son and daughter-in-law W. E. and Faye Hester; two daughters and sons-in-law, Sherry and Jeff Lloyd and Jane and Kevin Cook; grandchildren Nicole Robinson, Steven Hester, Jill Heathcock and Patrick McClain and Jason Cook ; great grandchildren Savannah Hall, Madelyn Couch, Ella Robinson, Macy Pickford, Nathan Hester, Nicholas Hester, Maddox Janney and Adalynn McClain, Kelsey Cook, Carter Cook, Ely Spradlin, Cole Spradlin, Jayden Heathcock and Juliana Heathcock; and brother J. W. Parmer. Lucille was preceded in death by her husband Earl Hester; by a sister, Eula Gosdin; brothers, Ralph, Namon, Alvin and Grover Parmer; and a granddaughter, Brandy Hester Jones and a grandson Joshua Hall. Visitation with family will be held at 1 p.m. with funeral services following at 2 p.m. on Friday, March 29, 2019 at Hunter-Allen-Myhand Funeral Home Chapel with Rev. Lamar Truitt officiating. Burial will follow at Long Cane Baptist Church Cemetery. Flowers will be accepted but those so desiring may make memorials to Lakeview Baptist Church in memory of Mrs. Hester. 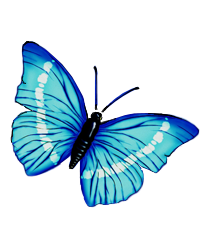 Arrangements are by Hunter-Allen-Myhand Funeral Home, (706) 884-5626.